Peppermint essential oil is one of the most helpful and versatile oils around. There are many different things you can do with it from supporting your health to cleaning around the house. 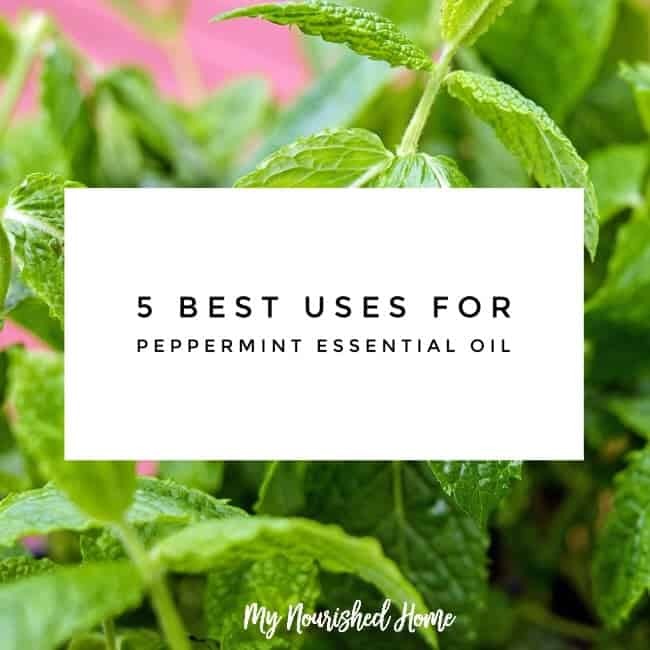 Once you learn more about all the many uses for peppermint oil as well as how to safely use it in your own home, you’ll wonder why you didn’t start using it sooner. So, let’s take a look at some of the most common uses for it. Peppermint will help clear the airways, soothe a stuffy nose, and aid with other respiratory illnesses. It’s great during cold and flu season, or for allergy sufferers. Nothing can ruin a mood like a sudden headache. Peppermint oil has been shown to be very helpful for many people with headaches, removing or at least, reducing the symptoms of headaches. When your tummy is giving you trouble, a little peppermint might be just what you need. 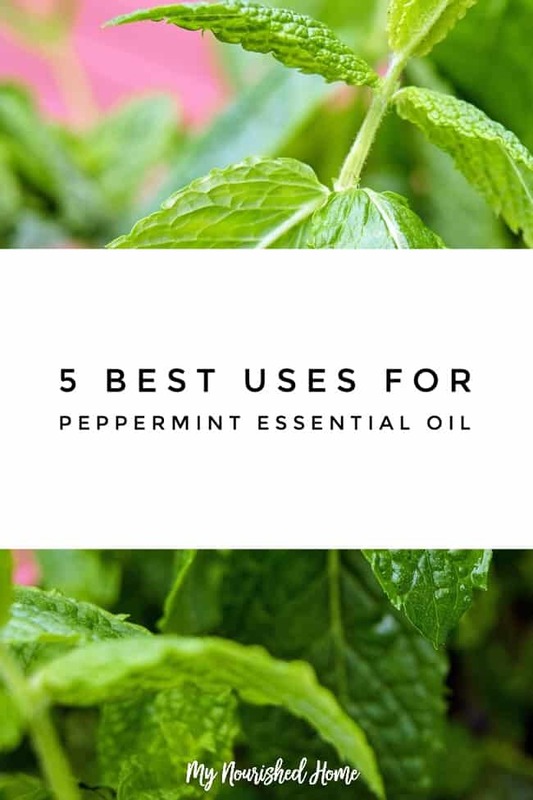 It helps with a variety of digestive issues so if you or someone in your family is struggling with stomach pain or other tummy issues, consider peppermint oil. Peppermint has microbial properties so it can help keep surfaces and even the air clean and free of bacteria. Create a cleaning solution with it, or use it to diffuse the air. You can even dust many surfaces with it. If you’re struggling to concentrate or to keep focused on a task at hand, peppermint may be just what you need to find that mental clarity you need. Again, don’t stop at just these five. There are so many great and wonderful ways to use peppermint in your life, you’ll wonder why you’ve been waiting to get started. Peppermint oil can be added to food and drinks. It’s very popular when added to chocolate desserts, snacks, and drinks. It can also be used to make cleaning products for all areas of the home. You can use it in a diffuser and breathe in the soothing scent. It can even be used as part of a mouth rinse when diluted to keep your breath fresh. It can help with muscle and joint therapy for many people as well, so it’s a favorite with people with arthritis and related conditions. How will you use peppermint oil today?